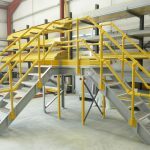 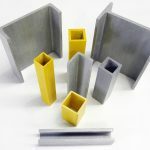 Through our product ‘Core6 Composites’, we supply a range of Core6 GRP Structural Profiles including Tube, I-Beam, Channel, Box Section and Core6 GRP Angle Section. 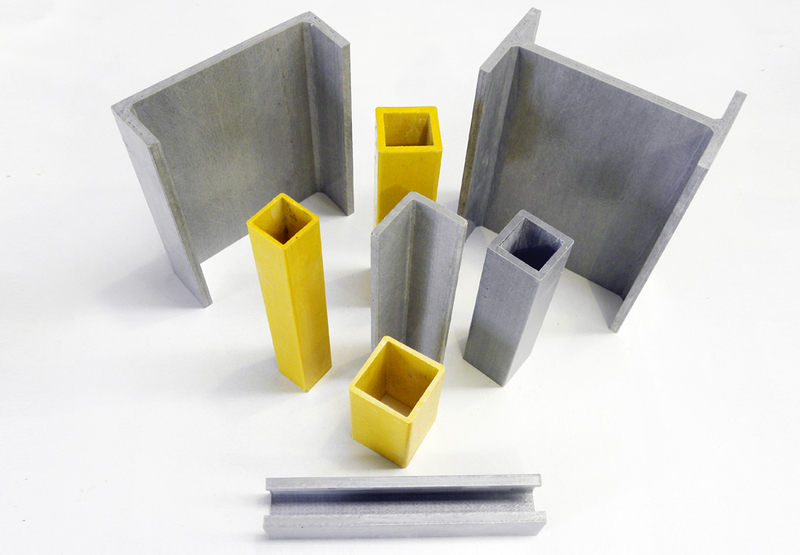 These pultruded Core6 GRP profiles can be used in a wide range of applications. 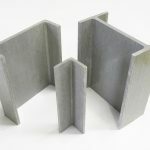 Core6 Structural profiles offer a unique combination of chemical resistance, size stability, high strength, thermal and electric non-conductivity. 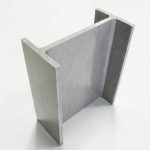 Each composite structure is available in a number of dimensions. 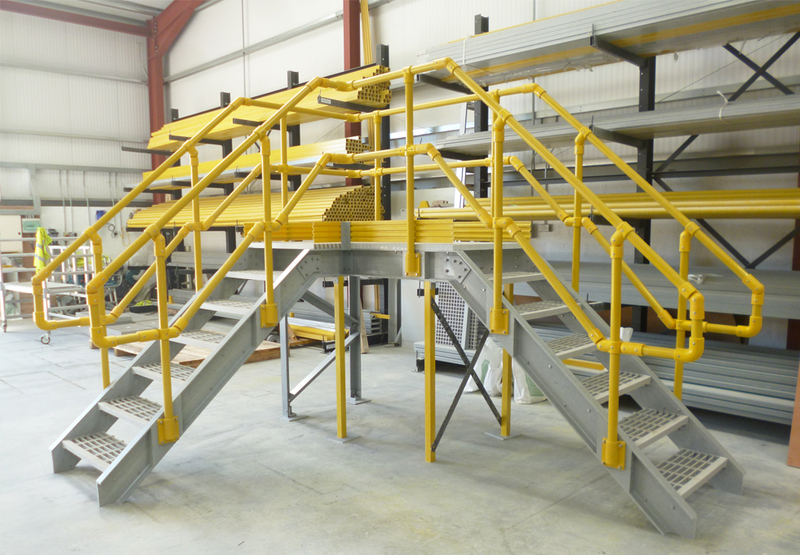 This is to suit a variety of applications and design needs. 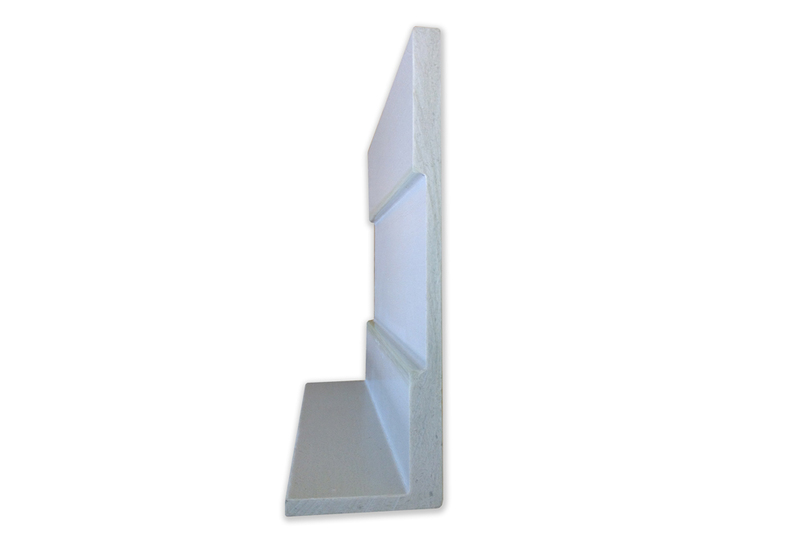 Core6 GRP structural profiles are made from glass reinforced isophthalic polyester resin. 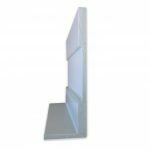 This is reinforced with glass fibre and includes continuous strand mat and a polyester surface veil as the surface layer. 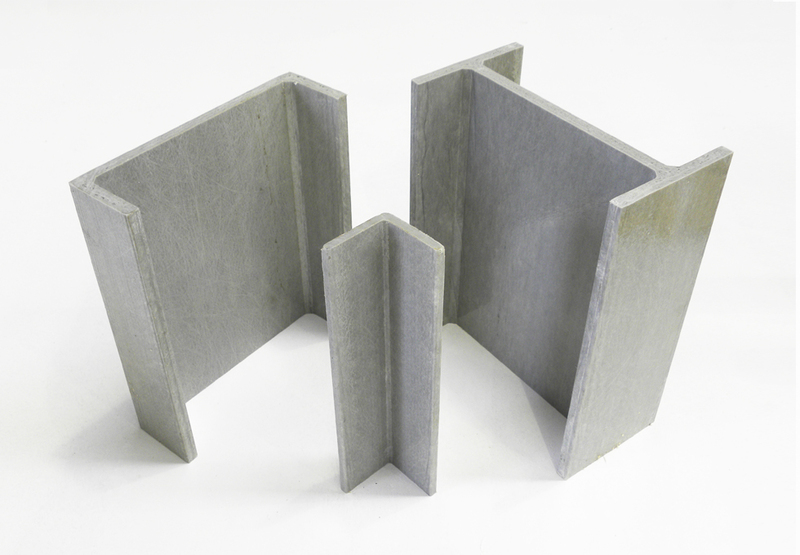 This combination gives excellent corrosion resistance and long-life durability. 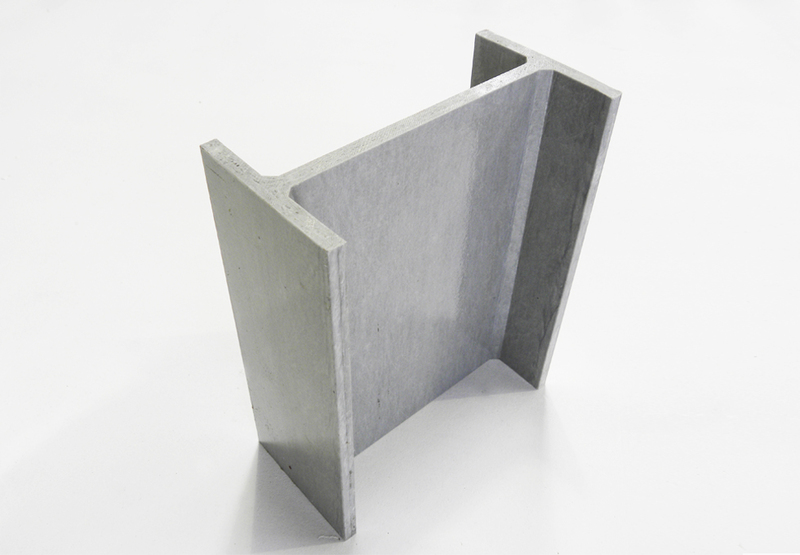 Core6 structural profiles are at an economic cost when compared to Steel and Aluminium.